Vibe Higher is an 8-week coaching program designed to help you seriously level-up your life. Eat better, sleep more restoratively, have deeper relationships and more self-confidence. During each session, we'll work through an area of life that tends to keep us stuck in old habits and energy. Through yoga practice, journaling, group sharing and exercises created to help you discover your deepest truths, you’ll walk away with a brand new outlook on your future and the tools you need to live up to your highest potential. The only prerequisites are a belief in your ability to thrive and an open mind. Each meeting begins with a 45-minute yoga practice and leads into a 75-minute group coaching experience. In addition to these Tuesday night meetings, you’ll schedule a 1:1 private coaching session and receive 8 class credits to take at any of our New York Y7 Studio locations during the duration of the program and get the exclusive Organic Pharmer x Vibe Higher 3-Day Reset, a program of 100% organic, locally sourced, gluten and dairy-free meals to take home with you. A 6-session individualized health coaching program and private yoga instruction designed to increase your physical, mental and energetic health. You’ll be matched with a Y7 instructor & health coach to identify and work through your unique challenges. Together you’ll establish a set of individual goals and craft a personalized plan for your sessions. This 2 hour workshop is designed to teach you the basics of raising your vibration. We’ll kick the evening off with a 45 minute yoga practice to cleanse your body and mind of old, stuck energy. From there you’ll explore the belief systems that may be holding you back from your potential, and develop an action plan to start living beyond these limitations. Expect to walk away with a new mindset and new friends from the Y7 community. Joanna has spent the last 7 years studying and teaching yoga, movement, nutrition, productivity and personal development. She’s personally tested and utilized the practices you’ll learn in Vibe Higher; the program is a culmination of the successful tools she’s seen transform her own life and the lives of her clients. Joanna’s students find her approach to coaching to be highly individualized, intuitive and supportive — just the right combination to help you imagine and reach your highest potential. Sarah Randall helps clients focus in on what really matters to them to take it one step at a time. Sarah is all about helping you find your passion and accomplish your goals so you can function at your highest frequency in your day-to-day life. 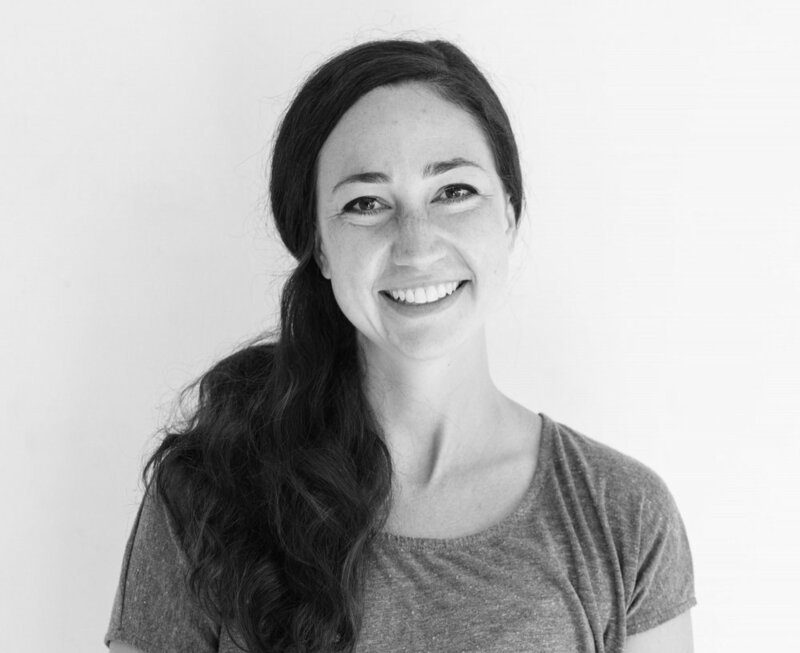 Sarah has over 200 hours in yoga training and graduated from the Institute of Integrative Nutrition.